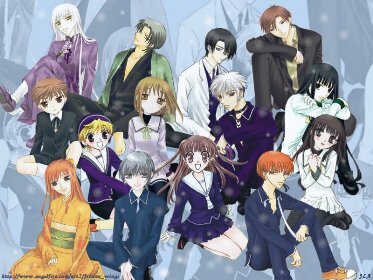 Zodiac Characters. . Wallpaper and background images in the Fruits Basket club tagged: fruits basket sohma kyo honda yuki shirgure zodiac.